Brand new completing now but still a little time to pick some interior colors. Soon you can move right in to this 3 bedroom, 2 bath home providing 1512. Bright kitchen will have granite counters and new appliances. Conditioned crawl space. 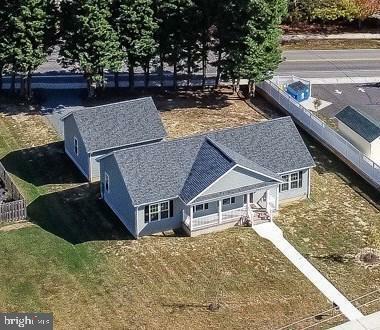 Detached 24 x 24 garage...brand new and conveniently located on 2 streets.